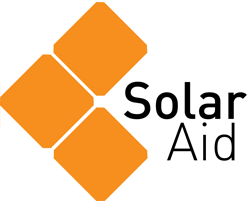 SolarAid first worked in Senegal in 2014 as part of the successful Light Libraries pilot project. The electrification rate of the country is relatively high at 64% nationwide compared to surrounding countries, but only 42% of rural areas have access to electricity. 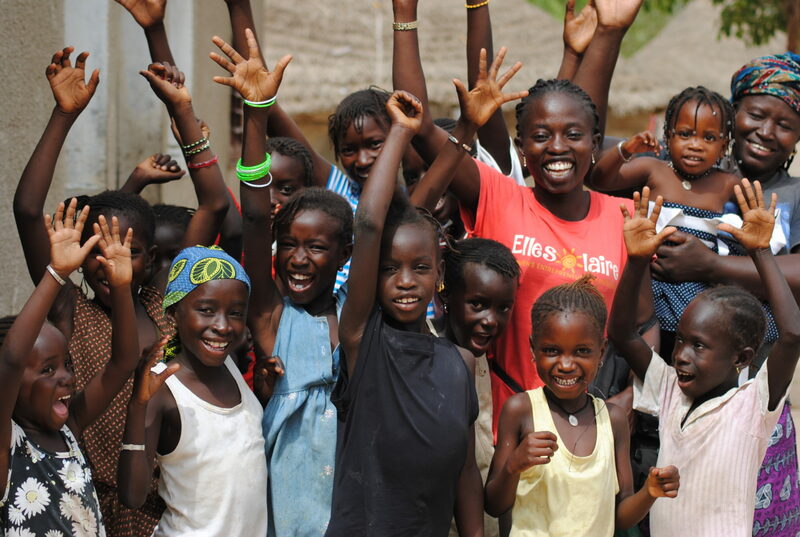 In November 2018, ElleSolaire and SolarAid announced a partnership with the common goal of increasing access to clean energy in rural communities in Senegal through women-led entrepreneurship. Together, we will combat energy poverty, gender inequality and climate change, and provide rural communities in Senegal with economic opportunity and clean energy solutions that work. 6 million people do not have access to electricity. Between 5,400 and 6,300 people die annually from diseases caused by indoor air pollution.